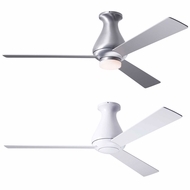 The Modern Fan Company was founded by Ron Rezek in 1986. 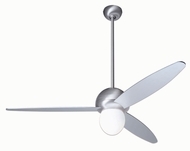 His approach was to re-work the traditional ceiling fan to suit the needs and preferences of customers today. 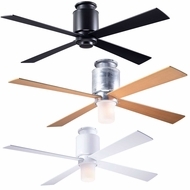 The Modern Fan Company has since become one of the most successful businesses in its industry, serving the cooling needs of commercial facilities, offices and homes. 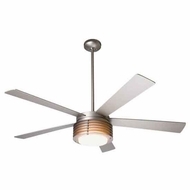 The brand has partnerships with Energy Star and the Environmental Protection Agency and, together, they promote energy efficiency, conservation, and awareness. 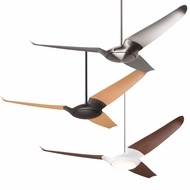 Modern Fan Company has a selection of quality fans, featuring clean lines and geometric designs that shoppers truly appreciate. 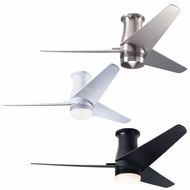 Some of the affordable styles include the Pharos, Flute, Velo, Pensi, Nimbus and Stratos. 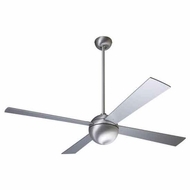 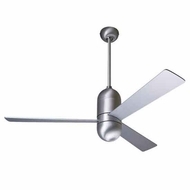 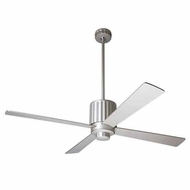 The Modern Fan Co. advise that consumers think constructively about their energy consumption; for instance, by simply changing the direction of a ceiling fan to a clockwise motion in the wintertime, an owner can force warm air downward into the living space. 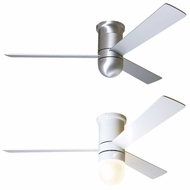 This can help to reduce the heating bills. 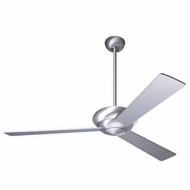 Alternatively, changing it to a counterclockwise motion in the summer months helps to circulate cool air. 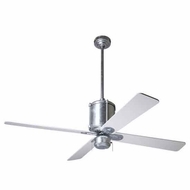 An owner can cut down on his or her use of the air conditioning. 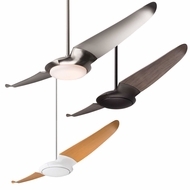 It's amazing how beneficial a ceiling fan can be in many different environments. 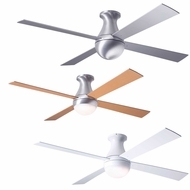 You can save money while adding appeal to your home or work space. 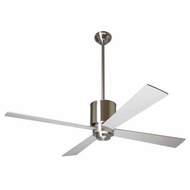 Shoppers can choose a design that goes with their decor or select one that stands out as the highlight of a room! 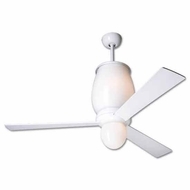 "Consciously cool" is the catch phrase that perfectly describes the online selection. 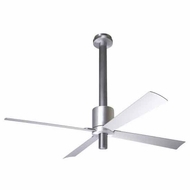 So, if you want to order a ceiling fan for your specific needs there are a host of attractive options from The Modern Fan Company. 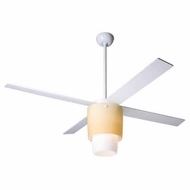 Why Shop The Modern Fan Company Selection at Affordable Lamps? 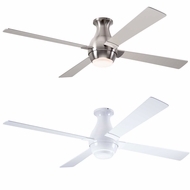 125% Low Price Guarantee - We are so sure that our prices are the best that we'll match a competitor's price + give you 25% of the difference!